Ambassador Horace Nii Ayi Ankrah has called on Ghanaians to treat the recent attempt by the Vice President, Dr. Bawumia, to rescue his political career with the contempt it deserves. 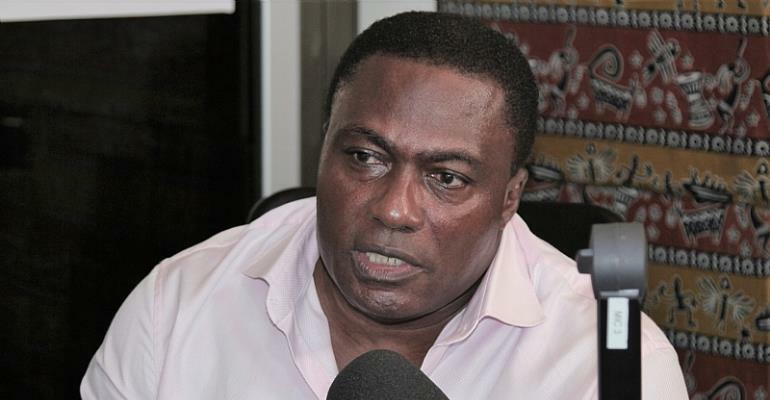 Speaking to Radio XYZ in an exclusive interview, Mr. Ankrah noted that the recent hibernation of the Vice President, due to the poor performance of the economy, culminating from his “mendacity before the 2016 election” is a clear indication of his acceptance of his failure, the failure of President Akufo Addo, the Finance Minister, Ken Ofori Atta and the Governor of the Bank of Ghana, to manage the Ghanaian economy. “The NPP broken promises to date has tainted all politics. Ghanaians have realized that the NDC, unlike the NPP, were truthful and honest as the day is long. That is why the NDC has made it a guiding rule not to promise what cannot be delivered but to deliver what is promised as witnessed by Ghanaians during the last NDC administration led by His Excellency John Mahama.” Mr. Ankrah noted.